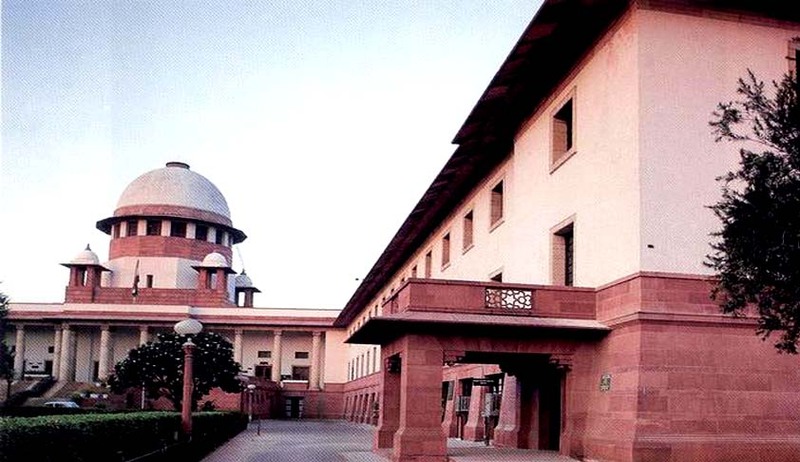 The Supreme Court Collegium has reportedly cleared 24 names for Judgeship in Madras High Court, which includes 15 from the Bar and 9 from the Bench. The names cleared, as per reports, are the following: Bhavani Subbaroyan, A.D. Jagdish Chandra, Sathia Chandran, G.R. Swaminathan, Abdul Quddhose, M. Dhandapani, P.D. Audikesavalu, V. Parthiban, R. Subrama-niam, M. Govindaraj, M. Sundar, R. Sureshkumar, NishaBanu, M.S. Ramesh, Anita Sumanth and S.M. Subramanaiam. The nine district judges whose names have been cleared are: R.M.T. Teeka Raman, N. Sathishkumar, N. Sesha-sayee, T. Ravindran, S. Baskaran, P. Velmur-ugan, G. Jayachandran, C.V. Karthikeyan and Basheer Ahmed. The Collegium is reported to have cleared the names on its meeting on Friday, last week. The Madras High Court had sent 30 names, of which six has been now rejected by the collegium. Presently there are 38 judges in Madras High Court and 37 vacancies.